A good serum is essential for maintaining a healthy, youthful-looking complexion. 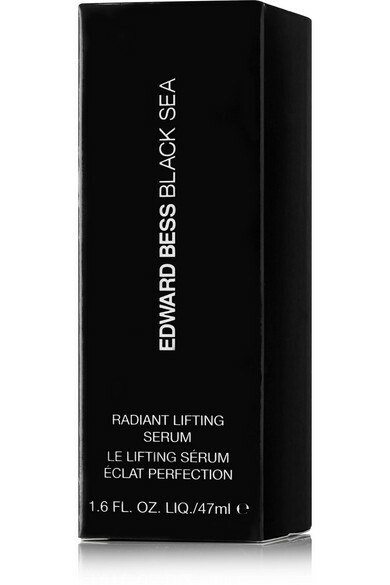 Infused with marine extracts, vitamins and minerals, Edward Bess' 'Black Sea' formula restores tone and radiance while smoothing texture and firming the skin. 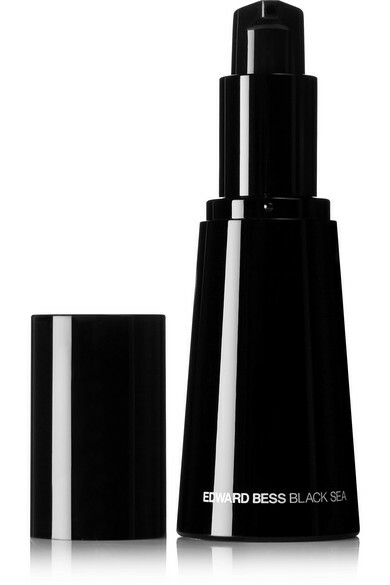 For the best results, pair it with the 'Black Sea Deep Hydration Cream'.